I bought a vintage Armstrong flute today and need help finding out the age and history. On the main body it has W.T. Armstrong and just underneath that it has Elkhart-Ind. Just below that it has Emeritus 21 and below that solid silver. On the backside opposite Emeritus is K1371 and k1371 again on what I assume is the tail piece. Any information would be greatly appreciated. I did not see a way to post pictures but I have some already on my computer if they are needed. Thanks. I appreciate you posting this message but this may not be the forum for this post. Thanks again. 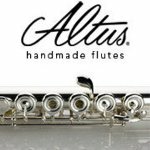 Unlike later Armstrong editions like the model 60 or model 70, the classic model 21 'Emeritus' flute is supposed to be a nice instrument. Manufactured back in the 1960s, skilled craftsmen like Tom Green, Jack Moore, Emerson Deford and Bickford Brannen were in charge of the Armstrong 'Heritage' and 'Emeritus' divisions. In perfect condition this instrument can be a very fine player. If you have to do major repairs, that could cost more than the instrument is worth. Thank you for your time and valuable information. I have checked all over the web, posted many things on different sites and talked to a few people in person and you're the first to have any knowledge of this particular instrument. Thanks again Gandalfe!! I have a vintage Bundy Silver Flute Serial No. 11895. Says Made by Selmer Elkhart, Indiana. Original case has tag H.&E. Selmer, Inc. Was wondering if anyone knew what year it is. Thanks. 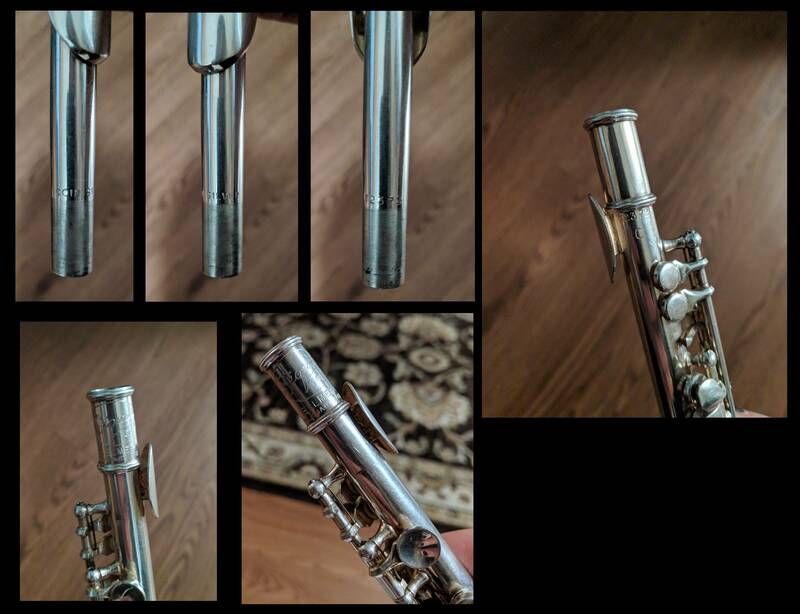 Anyone know what the Bundy Silver Flute Serial No. 11895 may be worth? I don't think that's correct, That list is mostly saxophone serials. Selmer wasn't in Elkhart making flutes until the 1920's if I remember correctly. An old bundy flute is probably not worth anything. I might have a serial # list for these at work. Will check on Monday..
wondering about a signet selmer elkhart piccolo with serial number 12372 C, also labeled 12372 Coin Silver. have had trouble finding any leads on the serial number. any information is greatly appreciated.